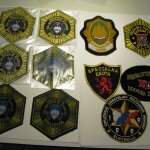 ZBIRAM POLICIJSKE NAŠITKE, ZNAČKE IZ KAP IN NAPRSNE IN SLUŽBENE ZNAČKE IZ CELEGA SVETA. 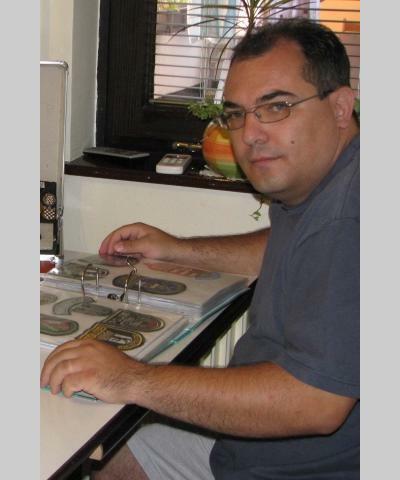 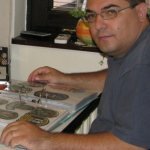 MY NAME IS GORAZD FERLINC, I LIVE IN MARIBOR, SLOVENIA. 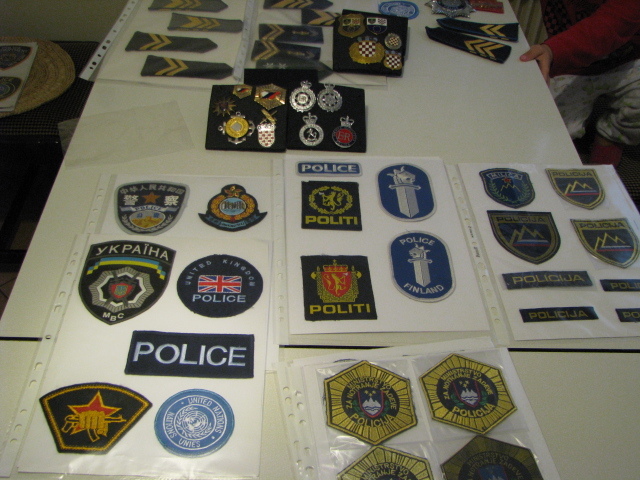 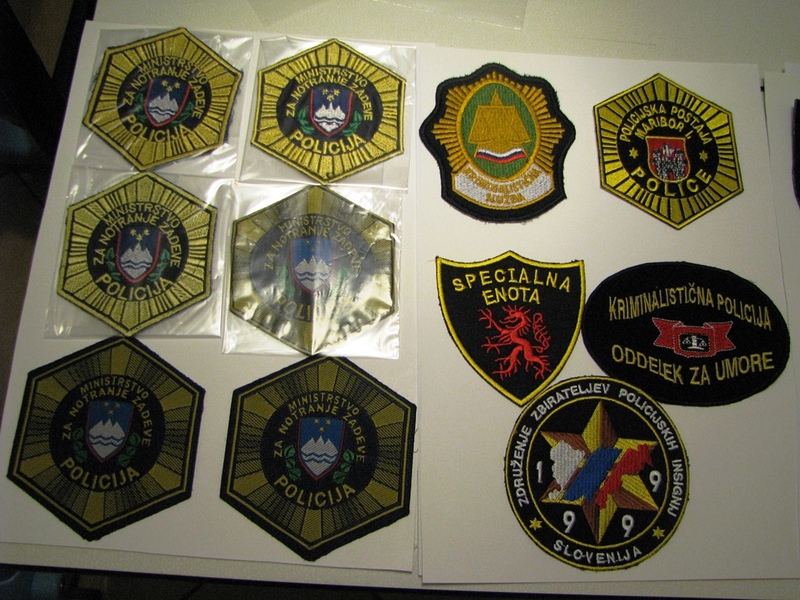 I`M COLLECTOR OF POLICE INSIGNIA, ALSO A MEMBER OF ZZPI (PICA-SLO). 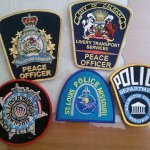 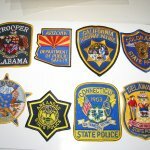 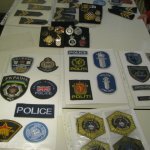 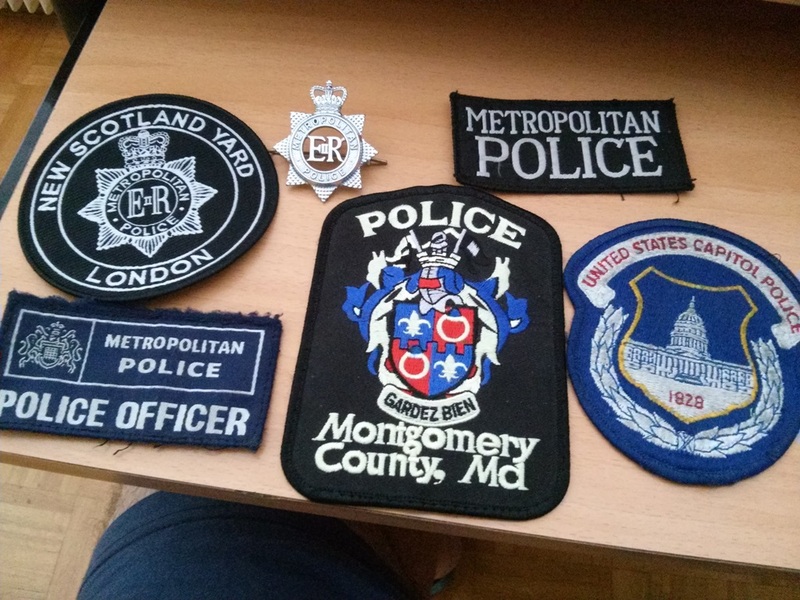 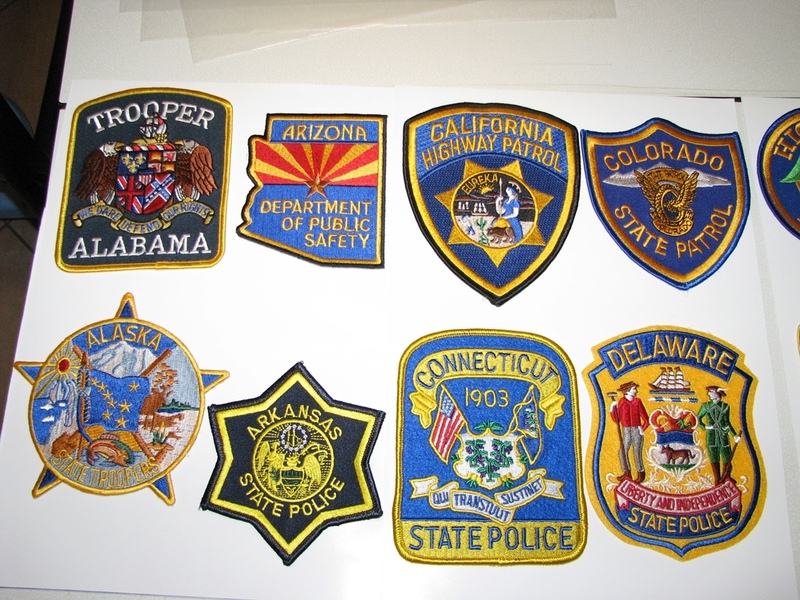 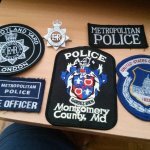 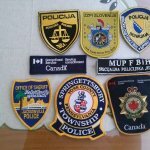 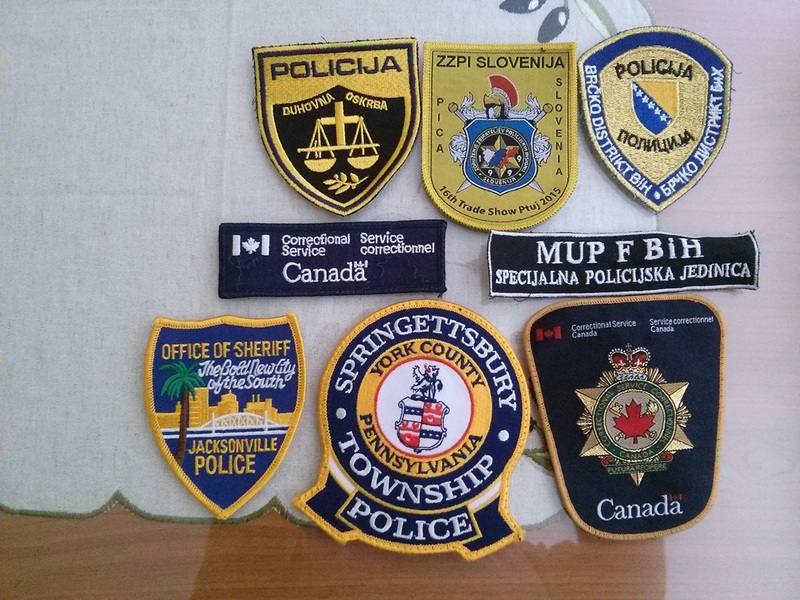 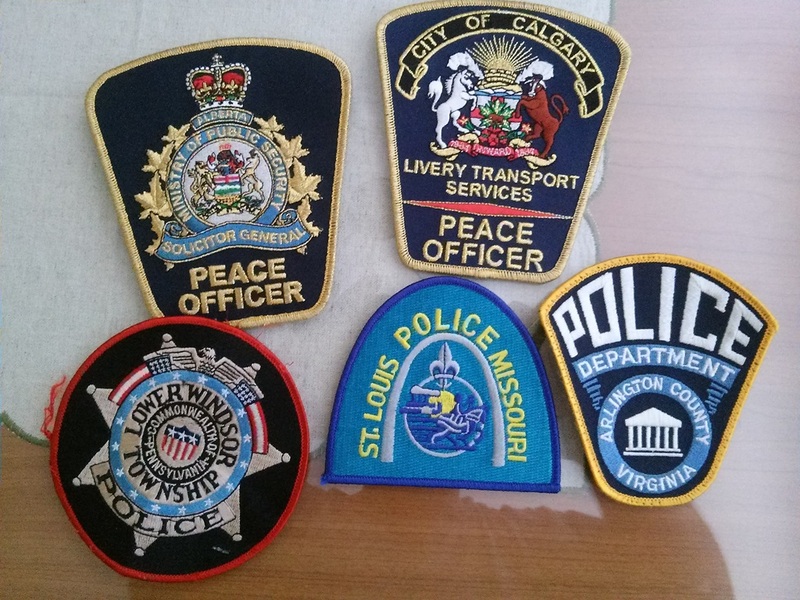 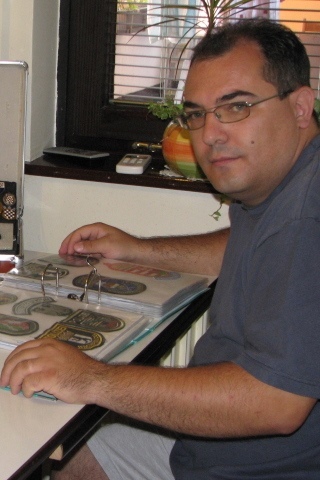 I COLLECT POLICE ITEMS (BADGES, CAP BADGES, PATCHES AND ID-BADGES) FROM ALL AROUND THE WORLD.